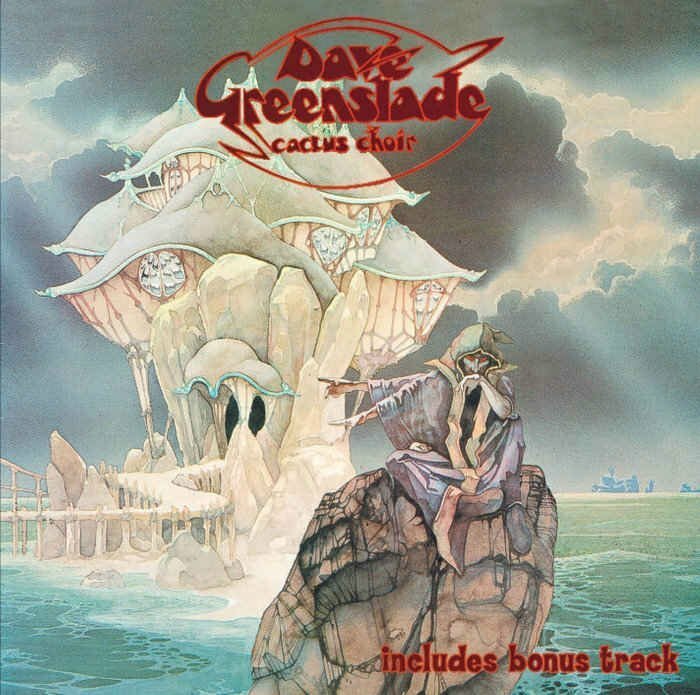 Recorded as a solo album in the wake of Greenslade’s split, and sporting a front cover by Roger Dean, “Cactus Choir” was issued in 1976, and appears on CD for the first time. Linking up with producer Rupert Hine, Dave enlisted help from some of the UK’s finest musicians in Simon Phillips, Tony Reeves (Greenslade), Dave Markee (Alan Price), John Perry (Caravan) and Steve Gould (Rare Bird), with orchestrations by Simon Jeffes (Penguin Caf? Orchestra). 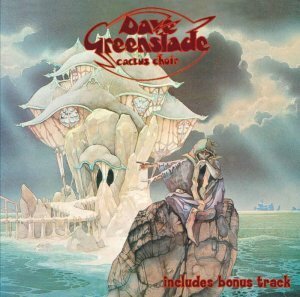 With a booklet note based on a new interview with Dave, this reissue also features the bonus track “Gangsters”, the theme to the 1978 BBC TV series of the same name, with vocals by fellow Colosseum member Chris Farlowe. artmuss, thank you for the bonus remaster lossless with scanwork.